ManhattanBookreview.com is one of the premier book review sites on the internet. Reviewing more than 300 books a month, they needed an easy to manage website that let them upload and share their reviews with their audience. The site uses WordPress and WooCommerce with a lot of customizations. 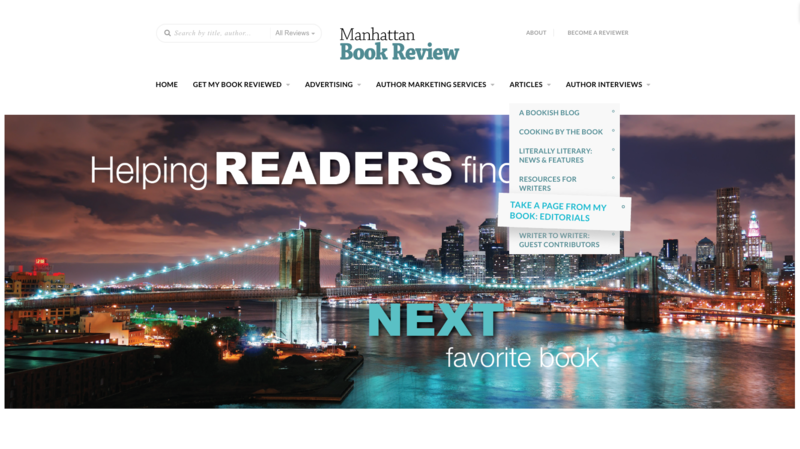 ManhattanBookReview.com collects visitor emails through a plugin that tracks visitor intentions, and also tracks user data synced with Google and Facebook, allowing them to also send targeted ads to those visitors as they visit other websites.